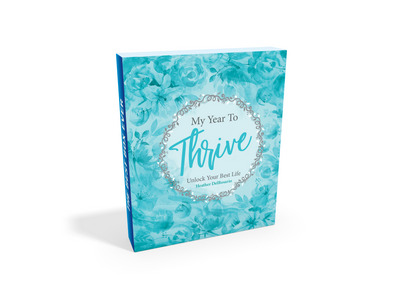 In My Year to Thrive, I will show you how to create the life you’ve been wishing for. It begins with an honest reflection of where you are now. You will discover the real you and empower yourself by answering key questions. You’ll become aware of the emotions that you have been suppressing or avoiding and claim the courage you need to begin your own Thrive Journey. The process will enable you to break through your emotional barriers as you discover meaning in your life and learn how to go from surviving to thriving.